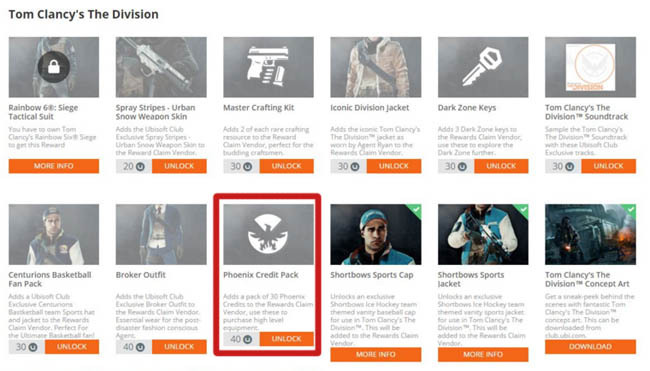 Almost all of the Dark Zone vendors have varying inventory sets of both weapons and gear. Aside from the fixed High-End vendor, these inventory items can refresh on a particular time/action basis. In this post I'm going to show you how to force stock to fresh so you can cycle through the gear and buy the best Legendary weapons and gear. First of all, a little explanation about groups and matchmaking in The Division. Upon opening the in-game menu you see many tabs, one of which is called Group Management. It's through this interface that you can check your group/team status, see others in your team and even see other non-group players nearby. It's fairly easy to invite other players to join your team but you can also press the D-Pad when near another agent to access the same invite option. What's even better than this is that The Division has a matchmaking facility allowing you to automatically join another group with no effort. So why am I mentioning groups? Well because matchmaking and groups is a great way to "server hop" in the game. By that I mean change instance so the game world is refreshed. That includes chests, enemies, other players but most importantly vendors. Each time you change instance (server hop) you'll be able to see a different vendor inventory. From here you can guess that by repeatedly hopping from one instance to the next allows you to cycle through vendor stock until you spot Purple or High-End gear for sales. 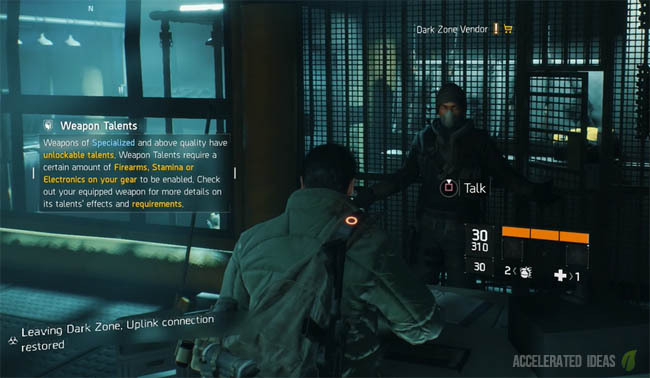 Tip: Increase your Agent Rank and Dark Zone rank as much as possible to increase the likelihood of a purple appearing. Check the edge of the Dark Zone maps for Checkpoints and further infield for Safe Rooms. The purple icons are for Checkpoints and orange icons for Safe House's. Every Checkpoint and Safe Room contains a Vendor that buys and sells gear. What they sell varies. 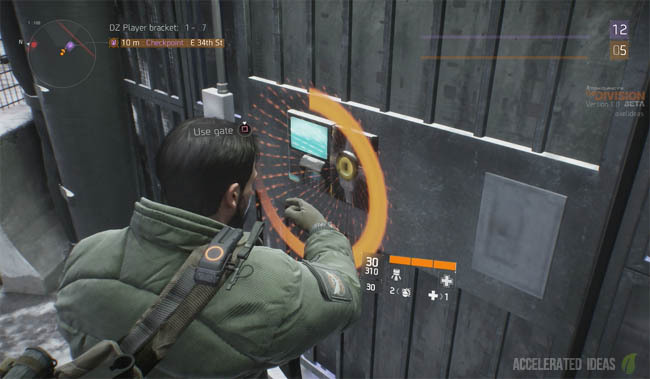 For example, in DZ02 there is a Safe House not far from Morgan Library where the vendor sells yellow (High-End) gear. Other Checkpoints around the edge of the same Dark Zone have vendors that sell Blue and Purple gear. 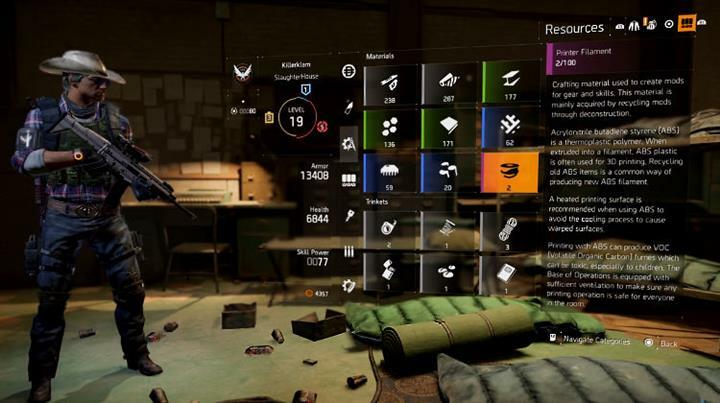 Avoid the Safe House in DZ02 for now because his High-End stock is permanent. Immediately check the vendor's stock to see if they have any purple (legendary) gear or weapons. If NO, continue to step 3. Now we're going to jump from this instance to another one, essentially moving server. Open the in-game menu and select Group Management. Press the Matchmaking button (Triangle for PS4). Choose Free Roam from the list. Wait for a match to be found then press the right analogue stick to join immediately. Wait approx 60 seconds for the new instance to load. Now that you've joined another instance, the vendor's stock will have also refreshed. Check the new stock list to see if they're selling any purple weapons or gear. If NO, repeat from step 3 above. Continue repeating until you find that elusive Legendary gear.